This record is a result of a strong interest in Country Rag-time music on the part of many people. 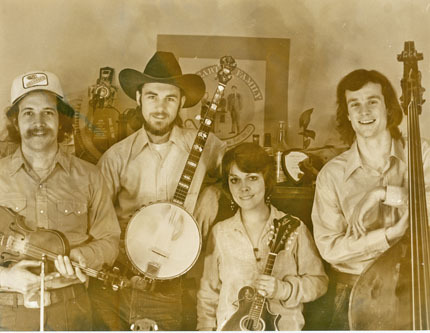 The instruments are common except for the Banjo-Guitar and the Banjo-Mandolin.This music was once very popular and still is in some parts of the country. The album is dedicated to those who made it through some hard times with a stomp, strut or a wobble. It may come in handy again. 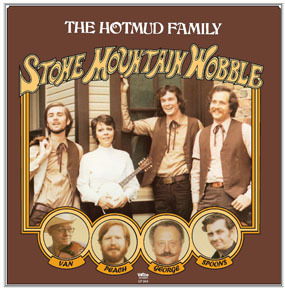 Our guests on this album were Fiddlin’ Van Kidwell, Peach Hampton, George Zimmerman and Mister Spoons.